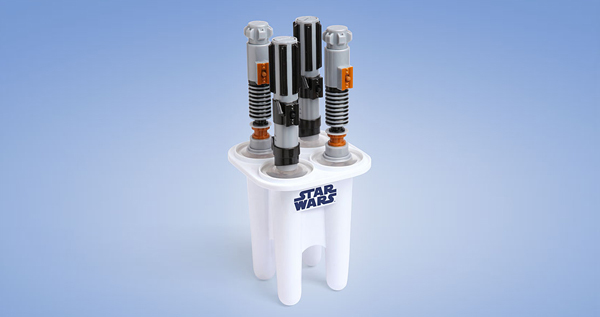 This is a "cool" gift for any star wars fan. 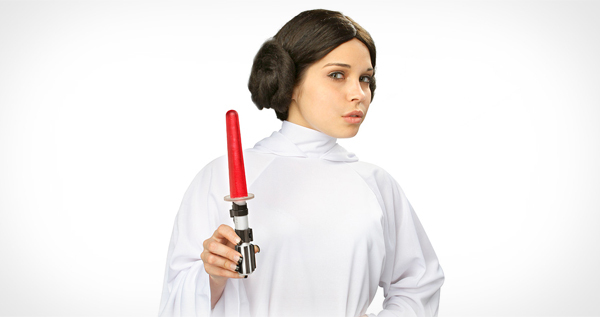 Make your own glowing lightsaber ice pop, the hilts actually light up the coloured blades with LEDs! Includes 2 Luke and 2 Vader hilts. Freeze any drink into an awesome Lightsaber Ice Pop.